Melbourne: Australia bowling coach Troy Cooley has no plans to carry on the role full-time after this year's Ashes series and expects to head back to his usual job at the national cricket academy after plotting England's downfall. "Ashes, it gets me out of bed in the morning," the 53-year-old said in Dubai, where Australia completed a 5-0 whitewash of Pakistan on Sunday. "It's one of the best jobs going around. "You could not pass up an opportunity like this. "But I would probably be more inclined to continue the (NCC) head coaching role." 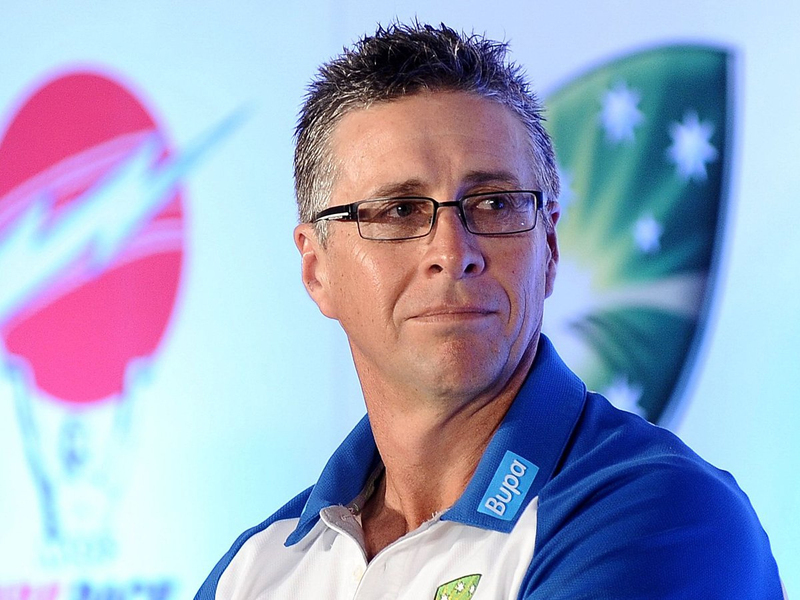 Cooley replaced David Saker, Australia's last full-time bowling coach, for the India and Pakistan ODI series, but governing body Cricket Australia have yet to decide on a long-term appointment. As one of the principal architects of England's droughtbreaking 2-1 series win in 2005, Cooley's involvement is a boost for an Australian team hoping to claim the urn on English soil for the first time since 2001. "It really depends on Mother Nature," Cooley said. "We'll exploit that if we get an opportunity to, depending on the conditions. "But a lot of English grounds now have got irrigation and been redone, so you don't have those real dry outfields like in '05." Even with first choice quicks Mitchell Starc and Josh Hazlewood currently injured, Australia are unlikely to be short of quality pacemen. Cooley said Australia's whole attack would need to be versatile to have success in England when the series gets underway in August. "The fast bowlers and the spinners have got to work as a team and I know 'JL' (head coach Justin Langer) is really keen to make sure that pack mentality is tight and they're covering all bases," he said. "So if we rock up and get a green seamer or a dry one we've got enough skillset and enough coverage to be able to take 20 wickets."